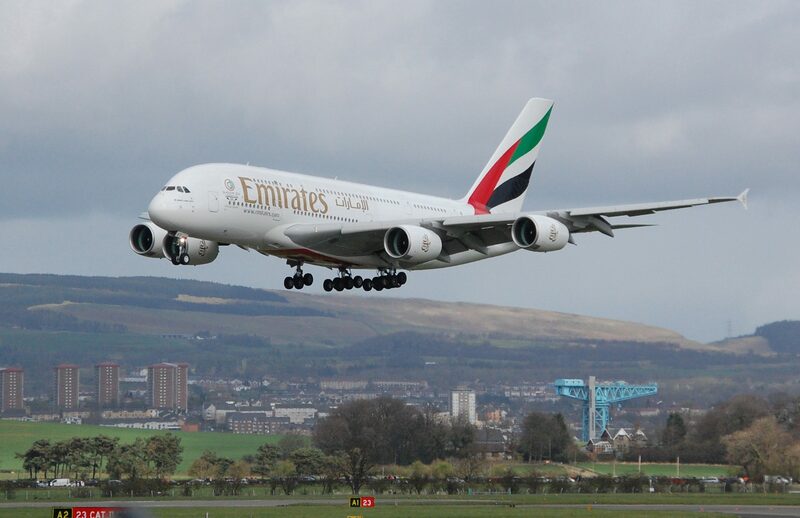 Recent figure that show Glasgow as being among Europe’ fastest growing airports prove that Renfrewshire’s on the rise, according to Councillor Mark Macmillan, Leader of Renfrewshire Council. More than 2.7 million passengers travelled through Glasgow Airport during the third quarter of 2015, representing an increase of 13.4% on the same period last year. The airport has recorded double digit percentage growth in its passenger numbers every month since November 2014 and is also 2015 UK Airport of the Year. The Glasgow and Clyde Valley City Deal will invest £144m in a new rail link to run between Glasgow Central, Paisley Gilmour Street and the airport. This will encourage a further increase in passenger numbers, make it easier for local workers to reach the airport and put Paisley squarely on the tourist map. A further £51m infrastructure spend on the Airport Investment Area will create a uniquely well connected business location to support economic growth.